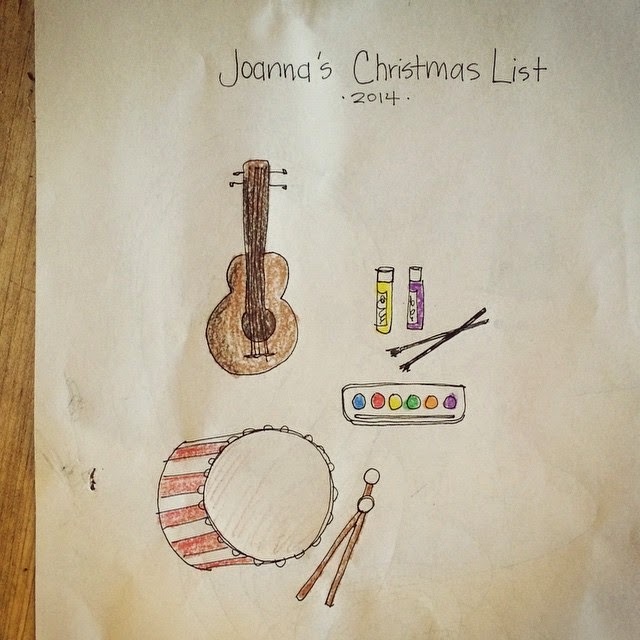 Here is a quick, silly doodle of my daughter's Christmas list. She loved it. Ironically, she received none of that!